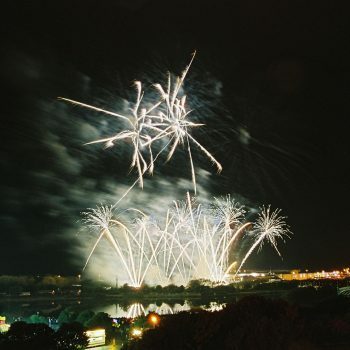 The British Musical Fireworks Championships were held at Kings Gardens, Southport (5th -7th Oct 2007). We took 23 members of staff and three Lorries full of equipment and fireworks to the competition. 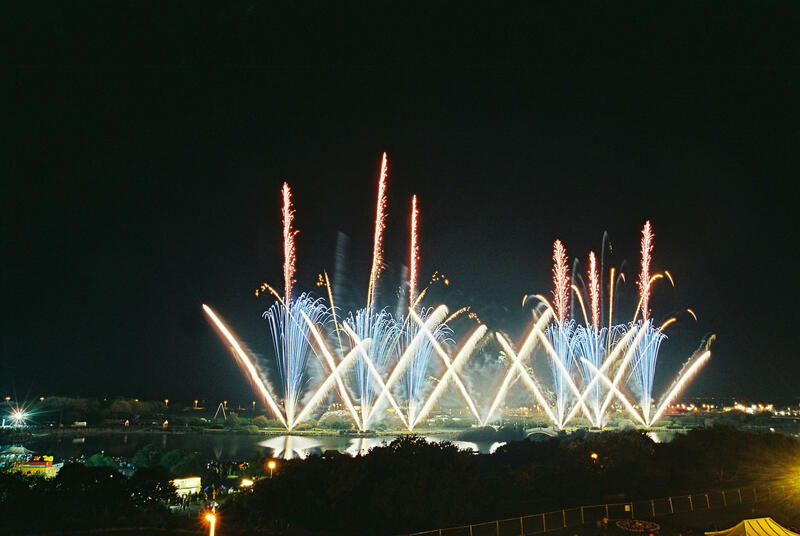 The championship was held over three days, with two displays each evening lasting sixteen to eighteen minutes, fired to a musical theme. 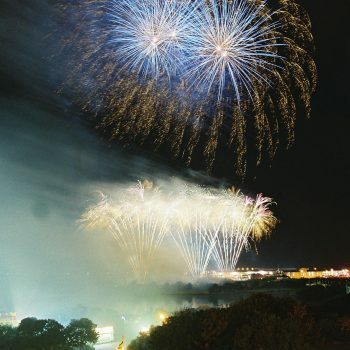 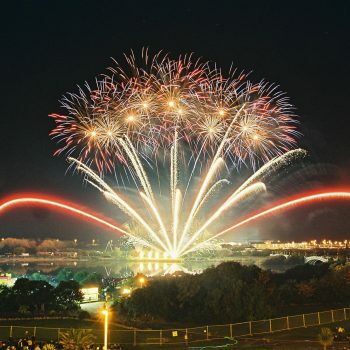 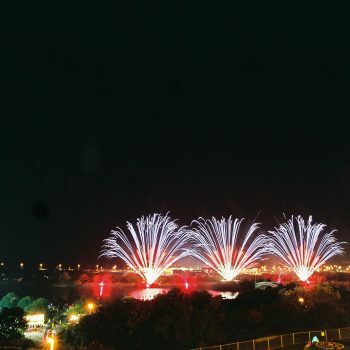 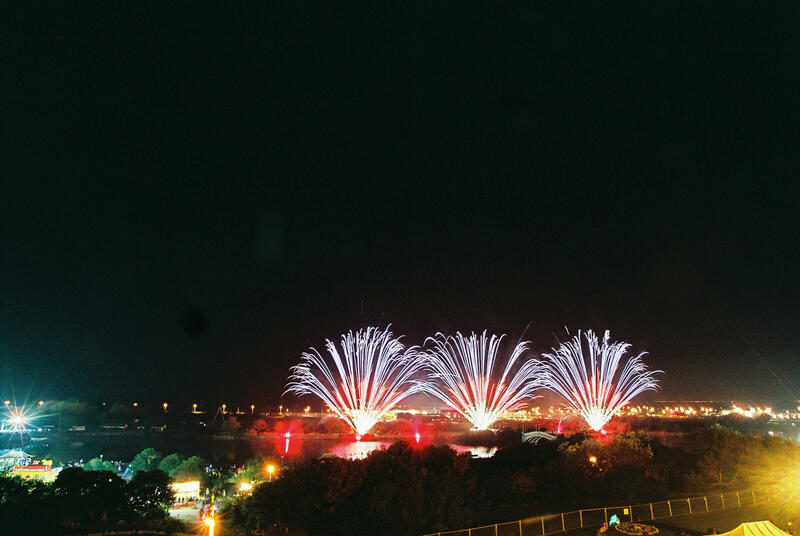 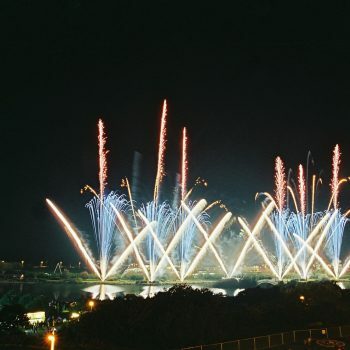 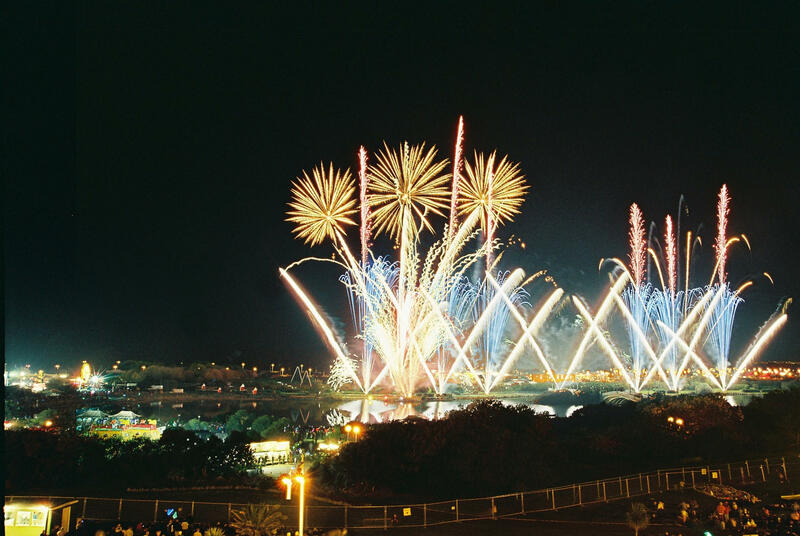 Each competitor selects a unique musical programme, which is played at the venue so the fireworks can be synchronised to enhance the emotional experience. 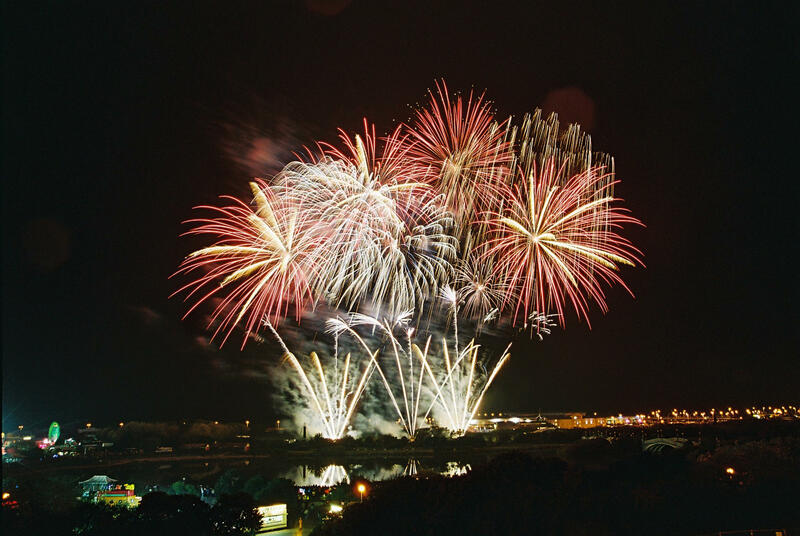 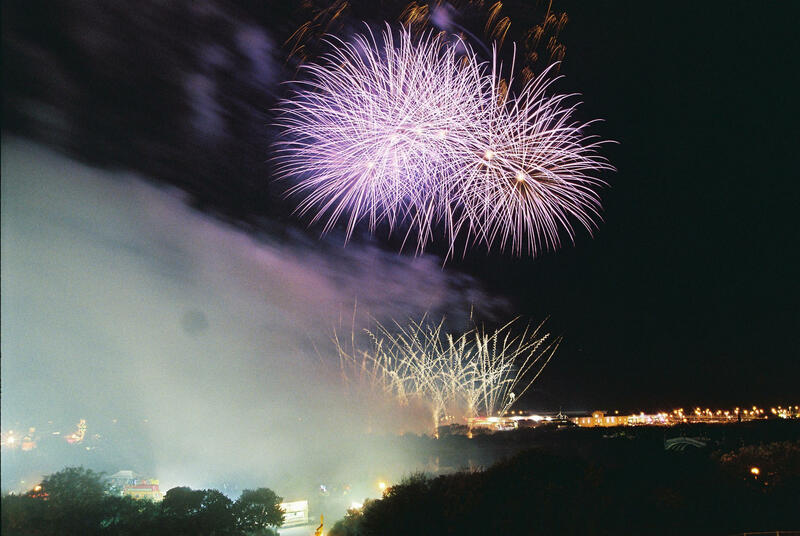 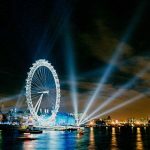 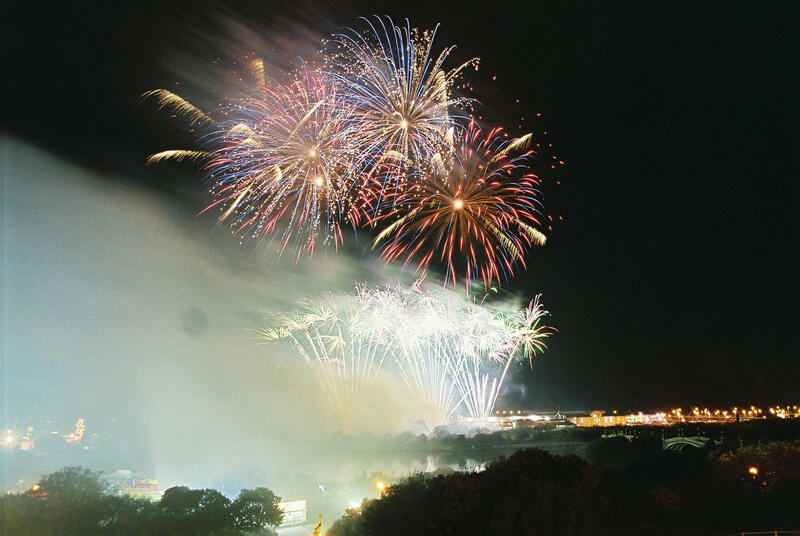 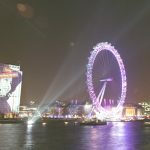 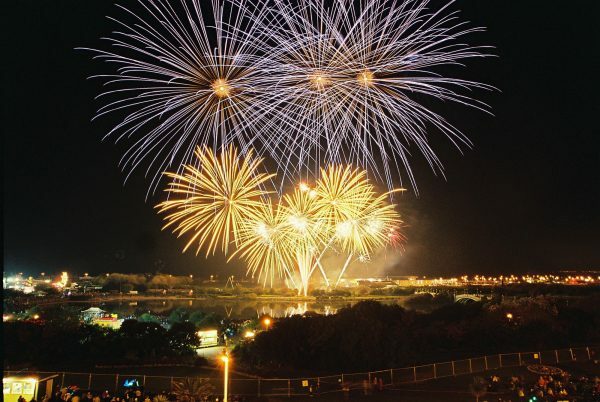 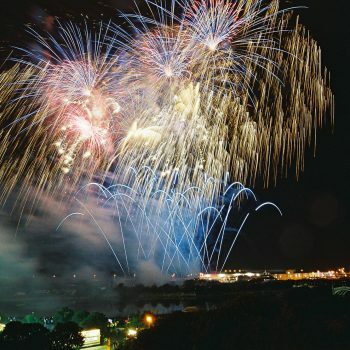 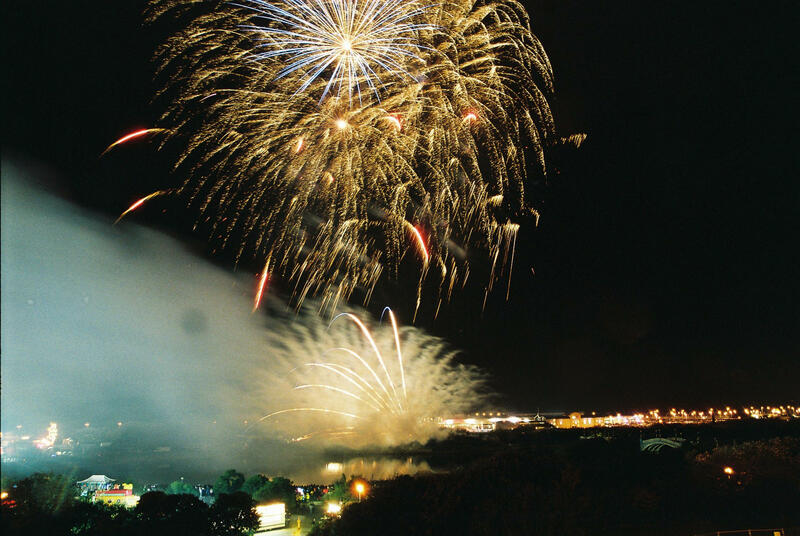 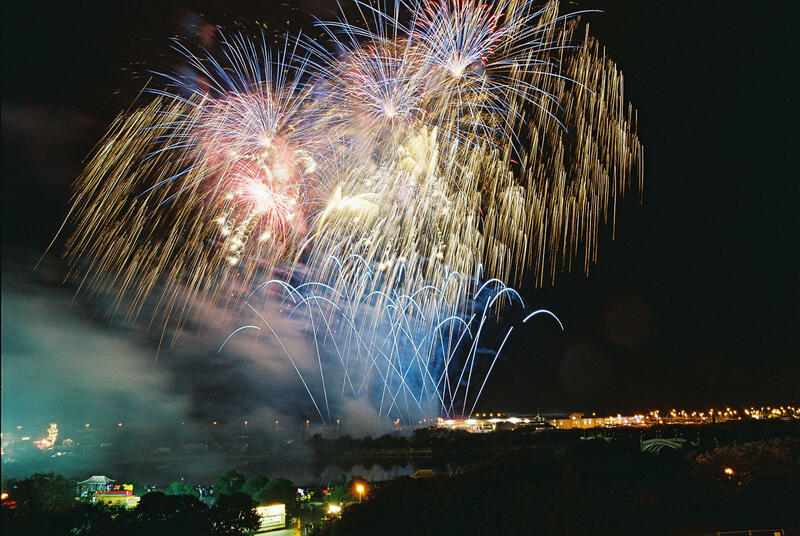 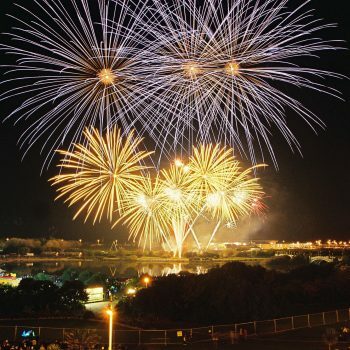 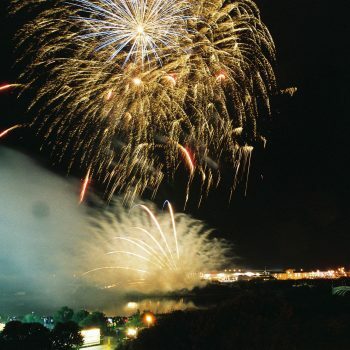 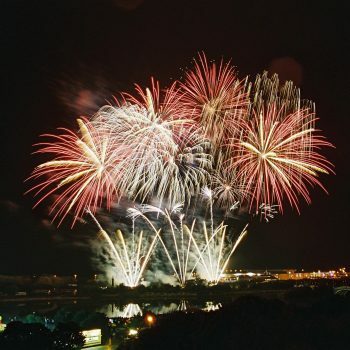 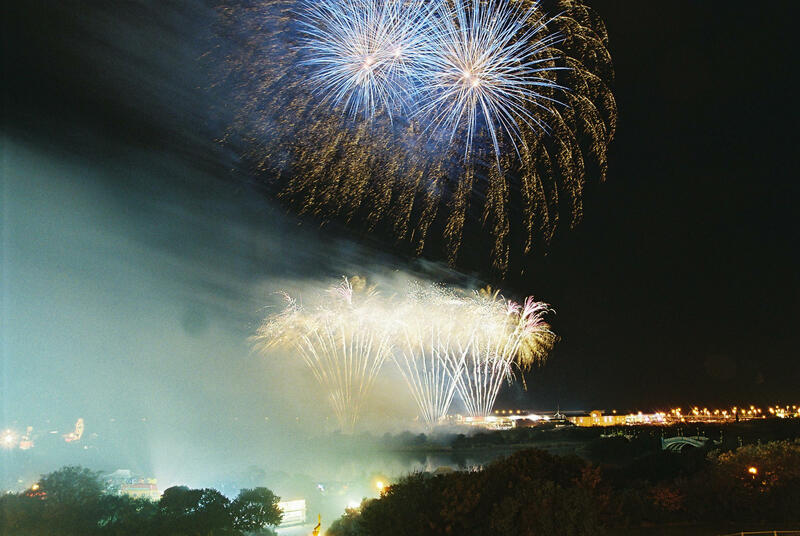 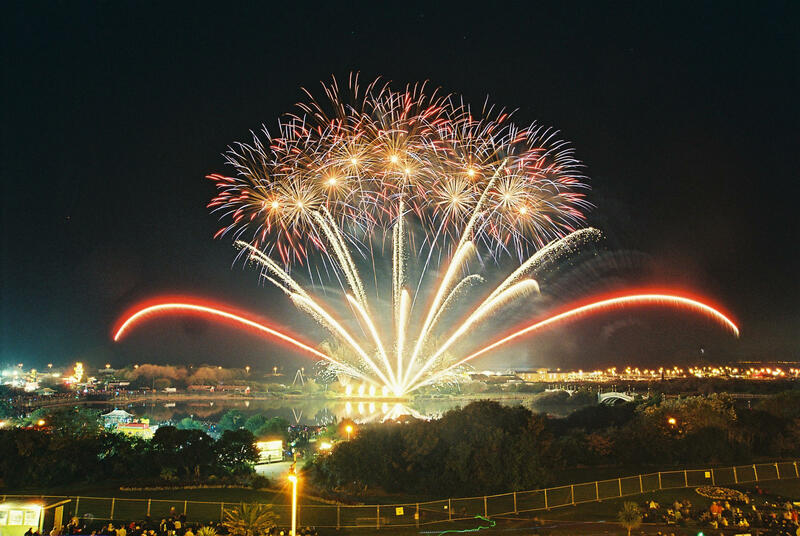 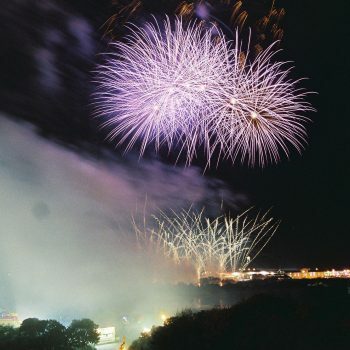 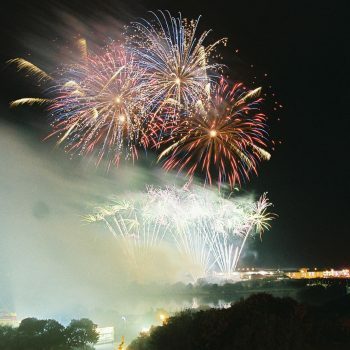 The British Musical Fireworks Championships attract over 10,000 spectators each evening and uses up to 1/2 tonne of fireworks and shells can reach heights of over 600ft. 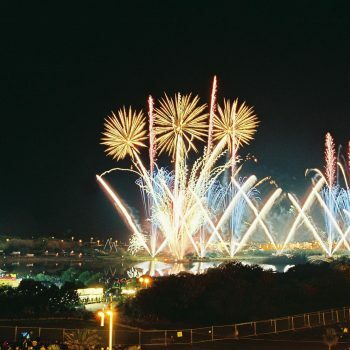 There was a huge level of expectation from the crowd. 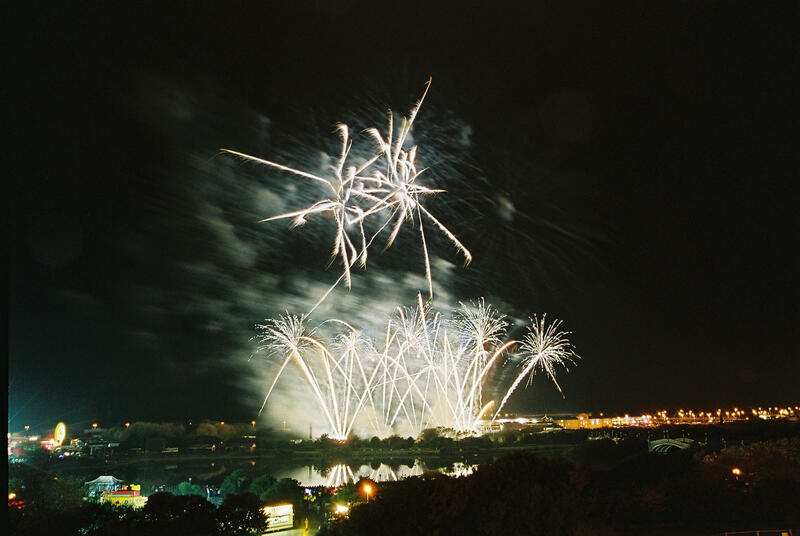 They had heard we were the company that fired the paint fireworks for the Sony Bravia advert that has been screening for the last year (where we fired 70,000 litres of paint in 70 seconds) and were expecting something very special – which we gave them.